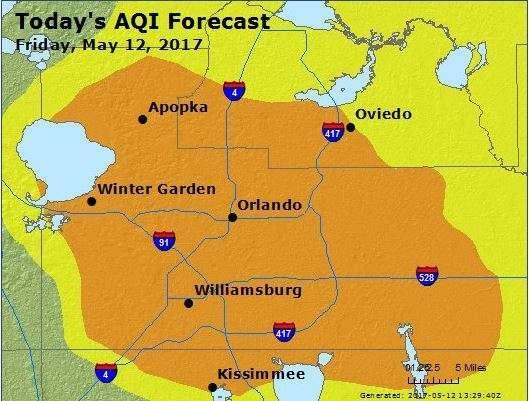 Orlando was judged Florida's healthiest city. Florida cities have some perks when it comes to healthy living, but overall they don’t make the cut when it comes to a newly published list of healthiest cities in the United States. 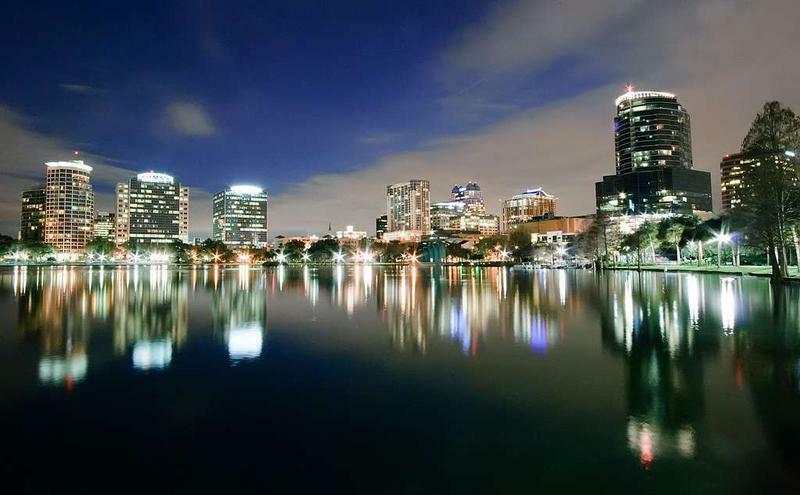 Orlando is Florida’s healthiest city, ranking No. 31 on a list published Monday by the personal finance website, WalletHub, followed by Tampa which ranked No. 33, and Miami, which ranked No. 35. Conversely, Hialeah and Cape Coral were the unhealthiest Florida cities, and among the unhealthiest cities in the review, ranking in the bottom 20 percent. The healthiest cities in the United States are thousands of miles away on the West Coast: San Francisco, Seattle and Portland. WalletHub examined 174 cities across four categories: health care, food, fitness and green space. For instance, the green space category included parkland acres per capita, quality of parks and the number of running and walking trails per capita. Tallahassee ranked No 3 in cities with most walking trails per capita. The health-care category included such things as costs of health care, premature death rates, costs of medical visits, numbers of physicians and dentists and the numbers of hospital beds. Orlando and Jacksonville earned high marks for the costs of care. But costs aren’t everything, because in the overall health-care category, Jacksonville ranked near the lowest 20 percent of all the cities examined, and Orlando ranked No 68. Florida’s top city for health care, according to the WalletHub survey, was Pembroke Pines, which ranked No 34, followed by Tallahassee, which ranked No. 39, and Fort Lauderdale, which ranked No 57. Tampa is the top Florida city for fitness, which included such things as the share of adults who engage in physical activity and the average costs of gym memberships. The food category took into consideration such things as the number of fruits and vegetables consumed daily and the share of obese residents. Miami was the highest-ranking Florida city in the survey for food, coming it an No. 9, followed by Hialeah and Orlando, which ranked Nos. 16 and 19, respectively. 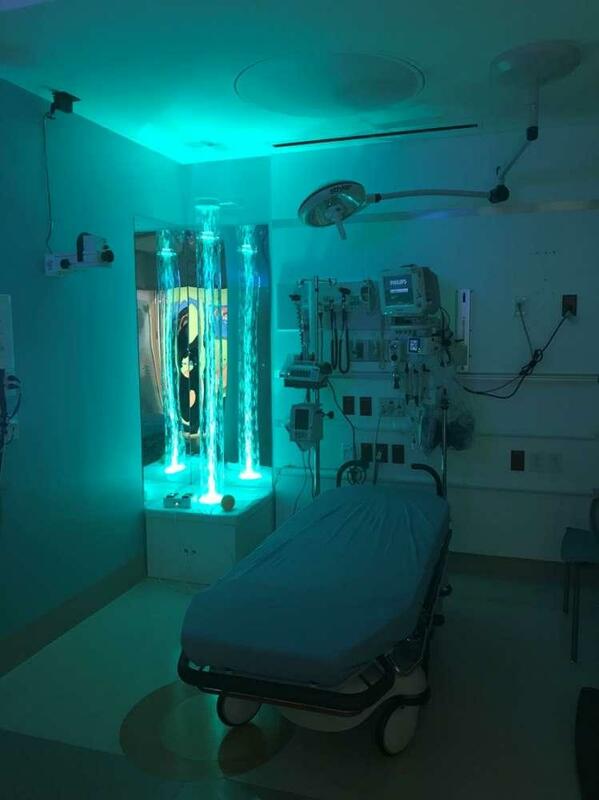 Nemours Children’s Hospital has opened a new room to help children with autism and other sensory issues. 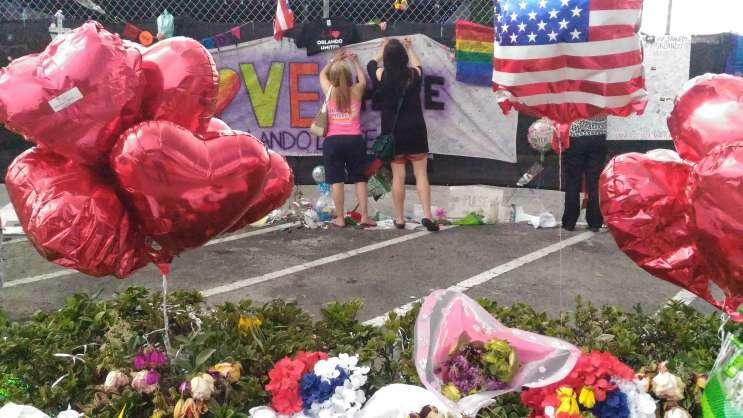 Officials from other national memorials will be on a panel during the first public meeting to discuss what should be in a memorial to the victims of the Florida nightclub massacre. 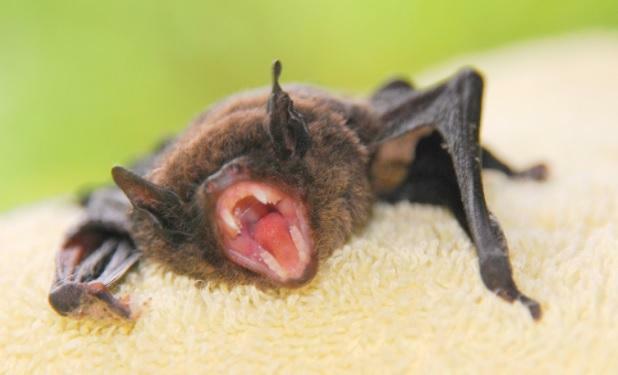 A 6-year-old Florida boy died from rabies he contracted after being scratched by an infected bat. 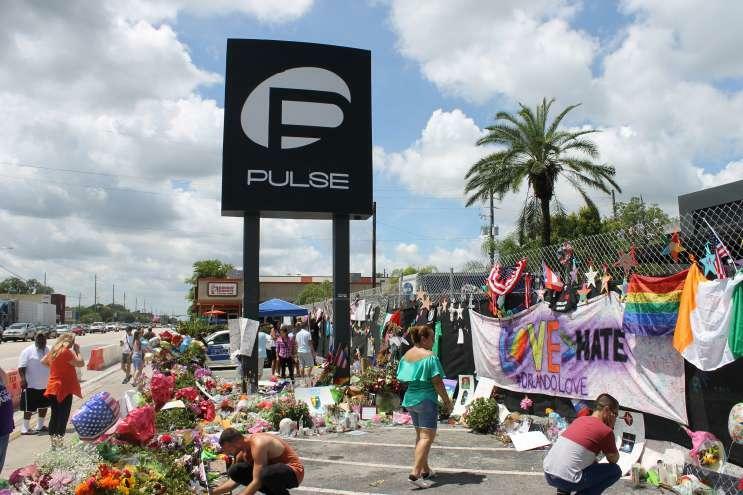 Health News Florida partner station WMFE in Orlando has produced an in-depth series for the one-year anniversary of the Pulse nightclub shooting. The coverage focuses on the stories of the people: people who survived and how they are moving forward; people who were lost and how they are remembered; and people – in the Orlando community and around the globe – who were moved to respond in the wake of the worst mass shooting in modern U.S. history. People with asthma may want to limit time outdoors.